Please call (609) 492-3000 to make a reservation. Please call (609) 492-7700 to make a reservation. Whatever the occasion, we are happy to book your next party, reception, or special event. From catered sit down dinners to passed hors d'oeuvres, we are happy to accommodate your needs. Let us know how we can make your event the best it can be. 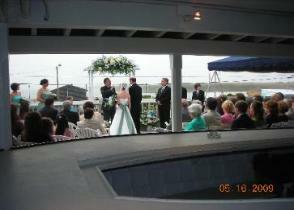 Call (609) 492-3000 to reserve either venue for your reception or party.